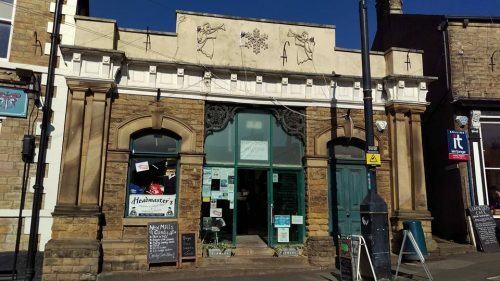 New Mills is a perfect place to visit for shopping, there are independent traders and businesses of all kinds across town, including an indoor and outdoor market, selling fresh, seasonal produce year round. 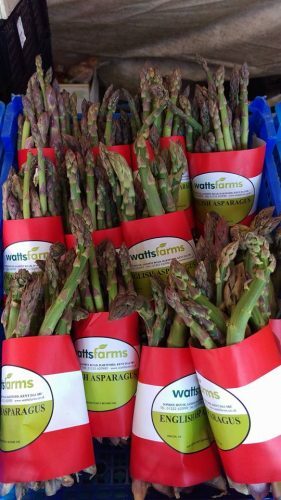 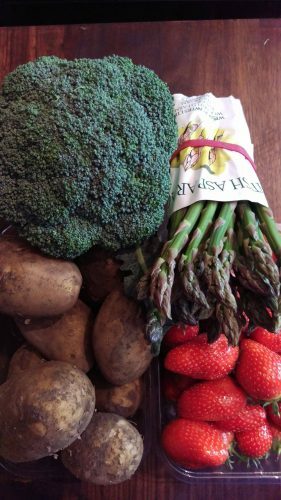 Plenty of low food miles, British fruit and vegetables selling fast this week include English strawberries, Cornish new potatoes and English asparagus and free range eggs. 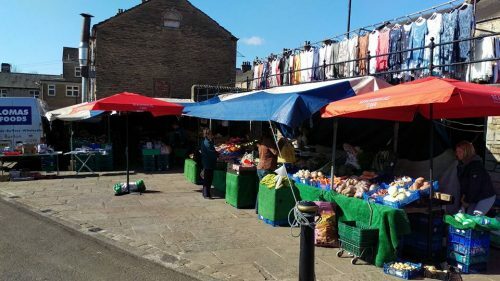 You’re supporting the local economy, jobs and family businesses, with the added benefits of views across to Kinder Scout from the town centre – Hayfield village and a big trip up Kinder is a only short walk away along the Sett Valley Trail. 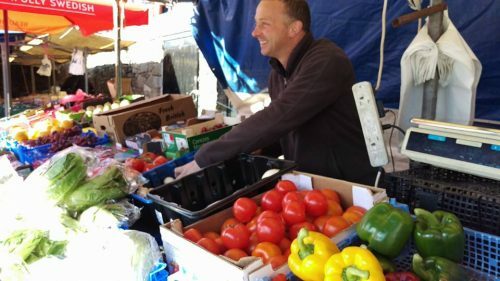 Support your local shops, meet the friendly traders, have tea and cake in a cafe, lunch in a pub and a walk down to the rivers through the Torrs, we are very lucky to live in a beautiful town in a wonderful location.